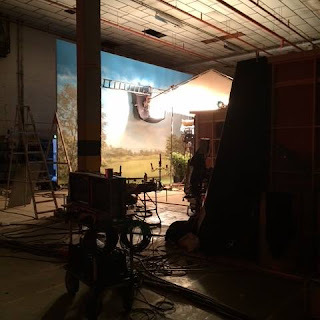 Great news for Poldark lovers Stateside! This summer Aidan Turner, Eleanor Tomlinson and Heida Reed will be promoting Poldark 2 at the Television Critics Association Press Tour according to PBS. The Summer TCA Press Tour traditionally takes place in Beverly Hills. 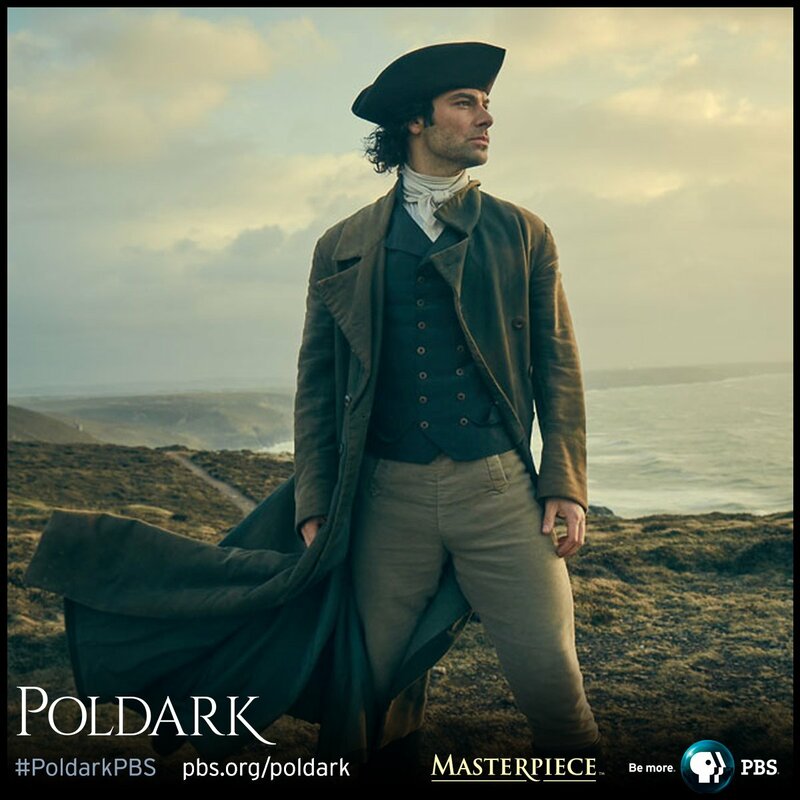 PBS will be unveiling its new shows, including Poldark, on 28/29 July. PBS Masterpiece will also be promoting the drama Victoria and cast members including Jenna Coleman and Tom Hughes are scheduled to attend. Aidan and Eleanor attended the Winter TCA Press Tour in January 2015, before the first series of Poldark aired.